Last call for all beer snobs! 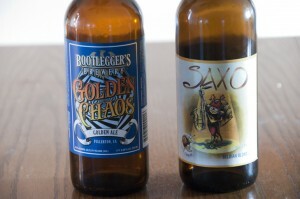 On this intriguing 45th episode we review Bootleggers Brewery Golden Chaos and Caracole Saxo! 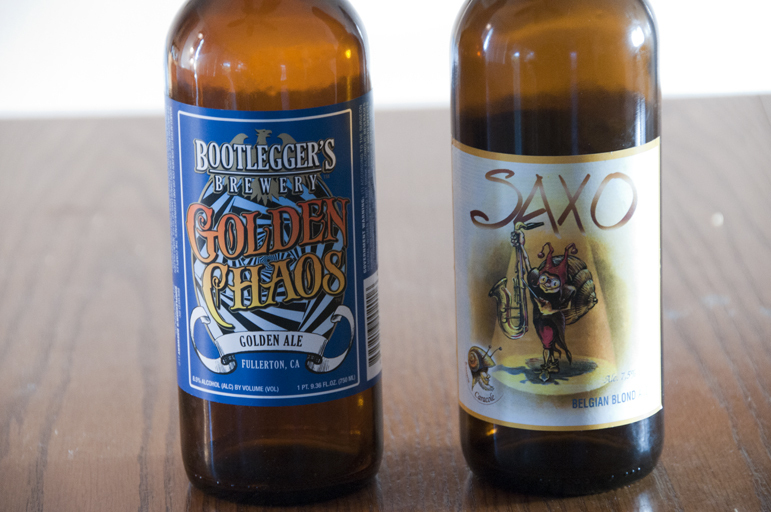 Posted in Blind Taste Testing (2011 - 2013) and tagged Bootlegger's Brewing Co, Caracole, Golden Chaos, Saxo.